Attention all first time buyers / investors. 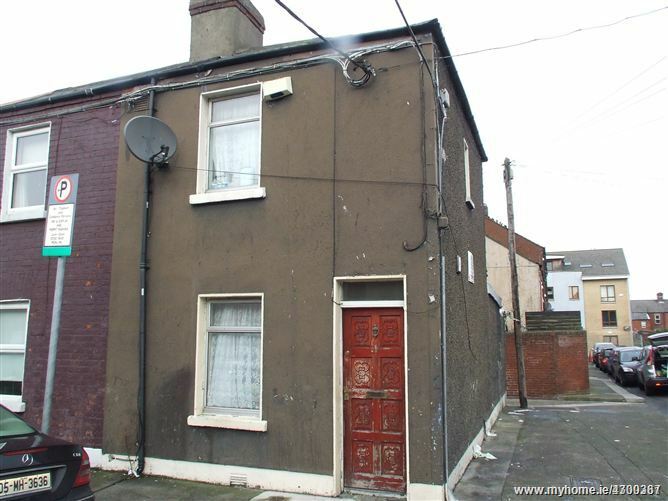 Property Team Lappin Estates are delighted to present this welcome opportunity to purchase an end terraced, 2 bedroom residence close to Mountjoy Square, O’Connell Street and the Mater Hospital. Having been partially refurbished a number of years ago and in overall good condition throughout; this could be a wonderful home for any young family looking to live in a central and convenient location. Situated in a small quiet cul de sac off the North Circular Road, within a short stroll of the city centre making it an ideal and very conveniently located residence. The accommodation briefly comprises entrance hall, living room, extended kitchen, bathroom, landing, 2 bedrooms and a small rear yard. There is residential on street disc parking to the front. Outside	With rear pedestrian access.